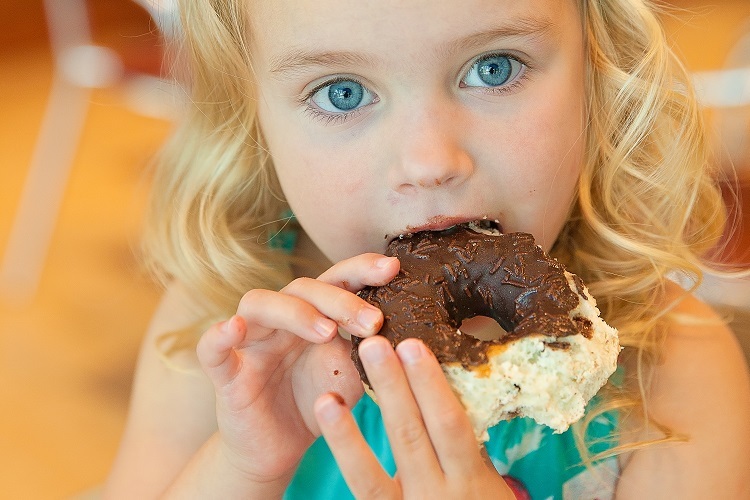 Big chocolate covered doughnut is probably every child's dream... Imagine how nice it would be to grab a delicious treat or two after a fun day in water park. Or how about a tasty plum milkshake? Don't hold yourself back on vacation - you deserve it! Have a big glass of orange or carrot juice or maybe watermelon lemonade or cup of hot chocolate to restore energy and give yourself an extra boost. 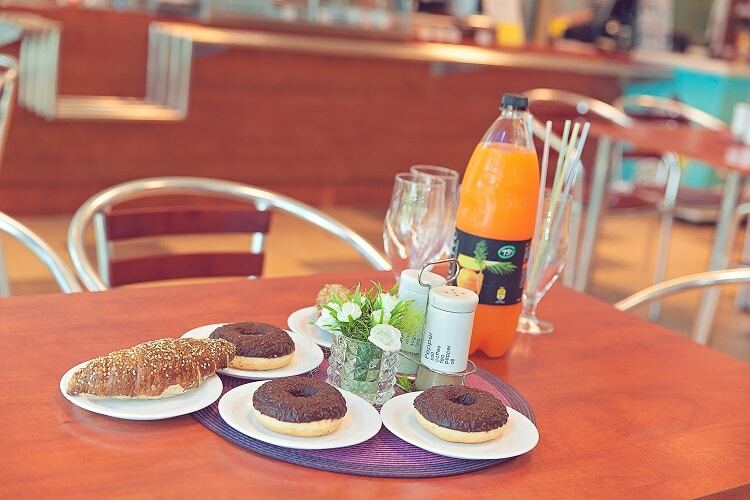 Visit Näki cafeteria in water park to grab a quick snack or enjoy a hot drink. Make your mornings special by having freshly baked buns with fresh coffee. 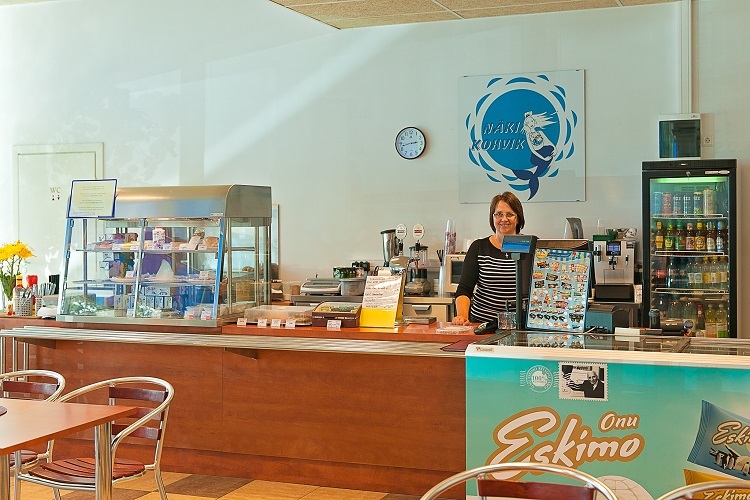 The cafeteria's menu offers a wide selection of ice creams, milkshakes, vitamin smoothies, lemonades, salads, snacks, beer, wine and sweet treats. There is room for twenty people. Näki cafeteria also offers heated ready-to-eat meals.